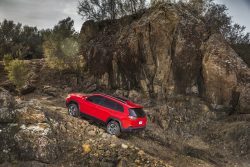 The 2019 Jeep® Cherokee enters the largest SUV segment in the world with a new exterior design that aligns it with the premium side of the Jeep family while staying true to its fabled nameplate. 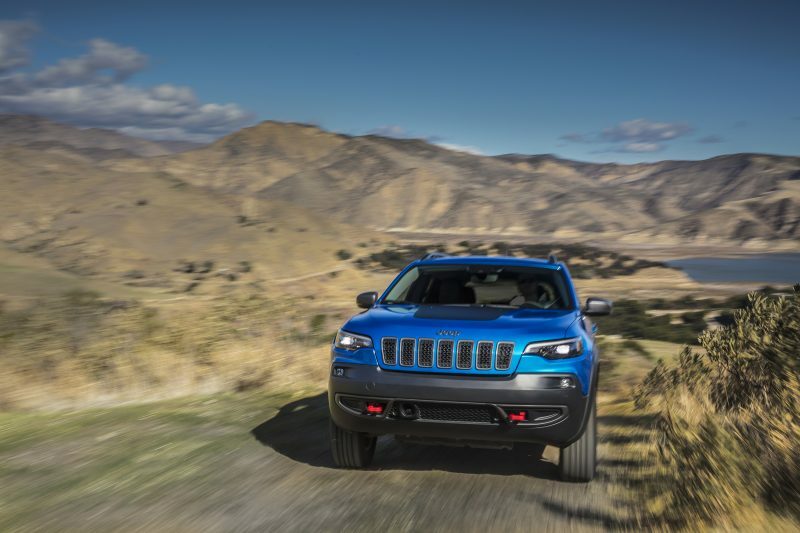 One of the most noticeable features of the new Cherokee is the front of the vehicle, where some of the “pointiness” was taken out of the front of the brow. This brings it more in line with the style of the Compass and Grand Cherokee. While designers updated the front fascia and liftgate for the vehicle, they also maintained some heritage features, such as the seven-slot grille. 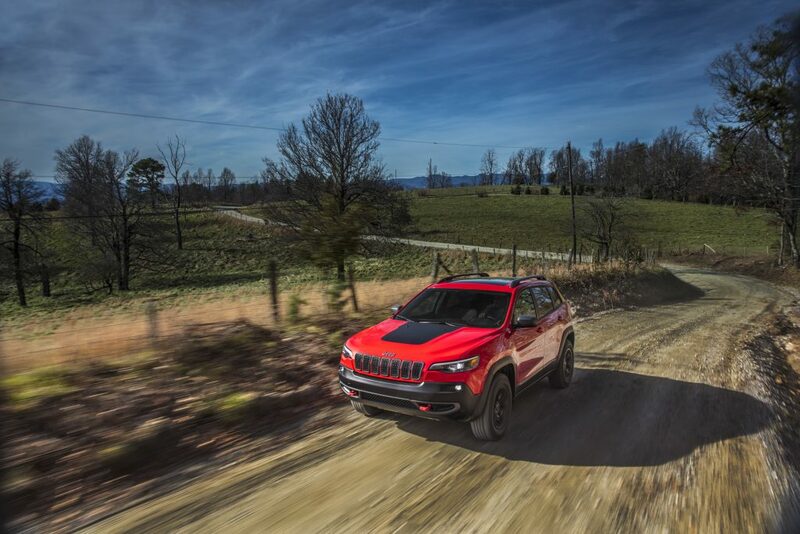 Jeep unveiled the 2019 Cherokee at the North American International Auto Show and it is now arriving in dealerships. 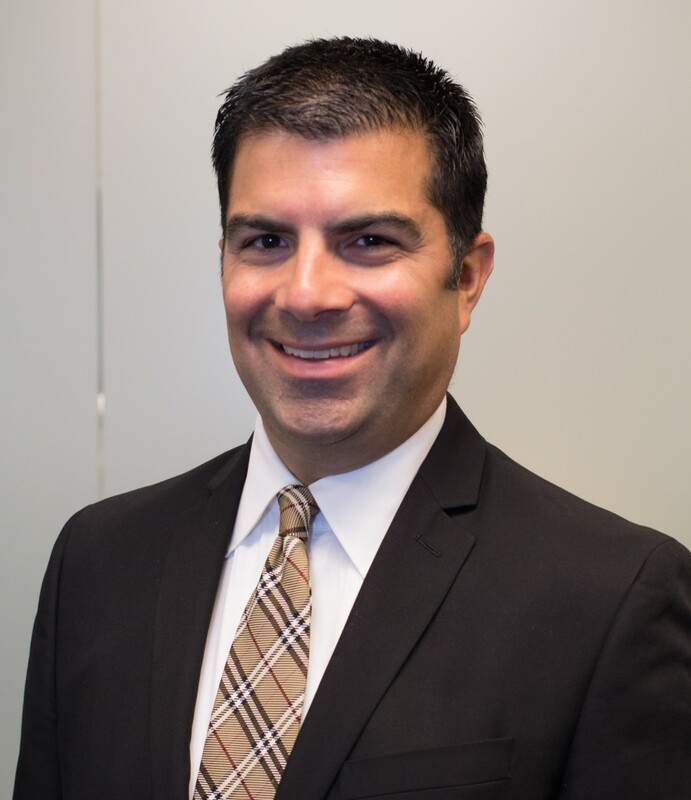 Moving beyond the front fascia, consumers will find a new push-push fuel door and a capless fuel fill that eliminates the need to touch and turn the vehicle’s gas cap when refilling. 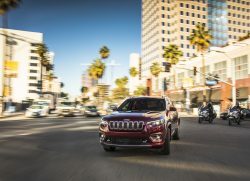 The back of the Cherokee has a new, contemporary look for 2019 with a redesigned lightweight composite liftgate. This new, lighter design offers improved fuel economy, an integrated light bar with a release handle repositioned higher for added customer convenience. Consumers can also choose from five new wheel offerings and 12 different exterior colors. 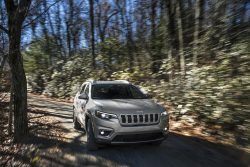 Learn more about the new 2019 Jeep Cherokee by visiting the Jeep website.